“If you’re making a movie, ultimately, you can’t help but be sensitive to the world in which you create it. It influences you every single day, influenced Jo when she was writing the script, influences us as we put the whole story together. We’re alive to what’s happening in the bigger world, but the themes, I think, are kind of universal and archetypal and timeless, which is ultimately, rather than a direct political sort of counterpoint or context, it’s really about the values of tolerance and understanding, and a celebration of diversity. “They’re the ideas, I think, that run right through a lot of Jo’s work, and the values that we explore in this film and the things that challenge those values and undermine those values, the promotion of fear, and the promotion of persecution of Otherness, you know, but those things go through history. They’re not just relevant to now. What’s slightly scary is they’re becoming more relevant now. Through his answer, we start to get more of an idea of the kinds of messages Grindelwald will be sending at his rallies. Given his promotion of committing horrific acts for ‘The Greater Good’, and Johnny Depp’s creepy in-character speech as Gellert Grindelwald at San Diego Comic Con (which you can find below), we’re not surprised! “That’s what really excites [Jo], is not looking backwards, is actually realizing that you thought this world went this far and, no, it goes this far and this far and this far. And so I don’t think she’s really interested in repeating herself or leaning too much on the past. There is no desire to go backwards. Uh.. unless it really serves function, the function of the story and character. 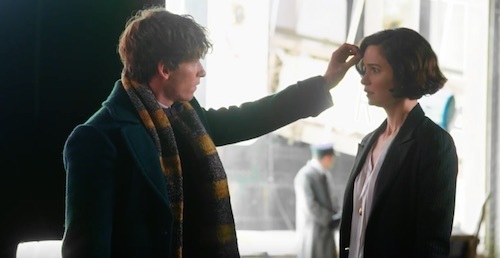 Breaking new grounds in the wizarding world cinematic universe, and as a director, Yates once again stress that Crimes of Grindelwald will be a love story, and more ‘grown up’ and ‘sensual’ than the Potter stories. 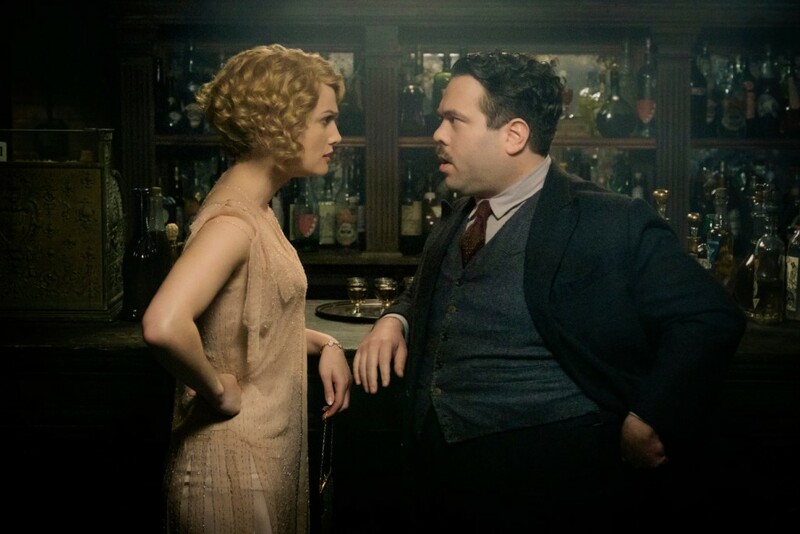 A ‘multi-character’ narrative will follow ‘a series of couplets’… and suddenly Dan Fogler’s comparison of J.K. Rowling to Shakespeare at LeakyCon makes even more sense! 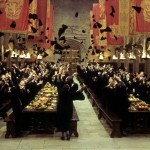 “We’re seeing Dumbledore as a young man and Dumbledore as a young man’s quite a rebel. He’s quite complicated. He’s far from perfect. He’s a inspiring teacher – all the pupils love him. 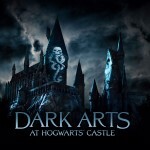 But as ever, being Dumbledore, he’s a wonderful manipulator and he has this incredible ability to sort of maneuver people into situations that they may not want to be maneuvered into. We’re particularly interested to see how this scene with the Mirror of Erised ties into what we know about Dumbledore’s love and admiration for Grindelwald, and how this influences Dumbledore throughout his mission, leading eventually to his duel with him in 1945. Given that J.K. Rowling just recently tweeted, suggesting that Newt could get there soon enough, if we ‘give him time’, we’re rooting for a journey to Latin America – surely Newt could at least find reason to visit the Amazon Rainforest! 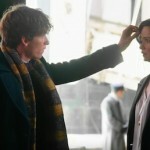 We learned some exciting tidbits about Crimes in this interview with Yates, and continued to delve deeper into learning about Crimes of Grindelwald – catch our report from the Art Department with Martin Foley here, interviews with the Prop Department’s Pierre Bohanna and producer David Heyman, and stay posted for coverage of interviews with Eddie Redmayne (Newt Scamander), Callum Turner (Theseus Scamander), Ezra Miller (Credence Barebone), and costume designer Colleen Atwood! 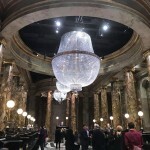 Leaky would like to thank Warner Bros for this exclusive coverage of yet another instalment in J.K. Rowling’s Wizarding World, and also David Yates for taking a break from shooting to talk to us more about ‘Crimes of Grindelwald’!